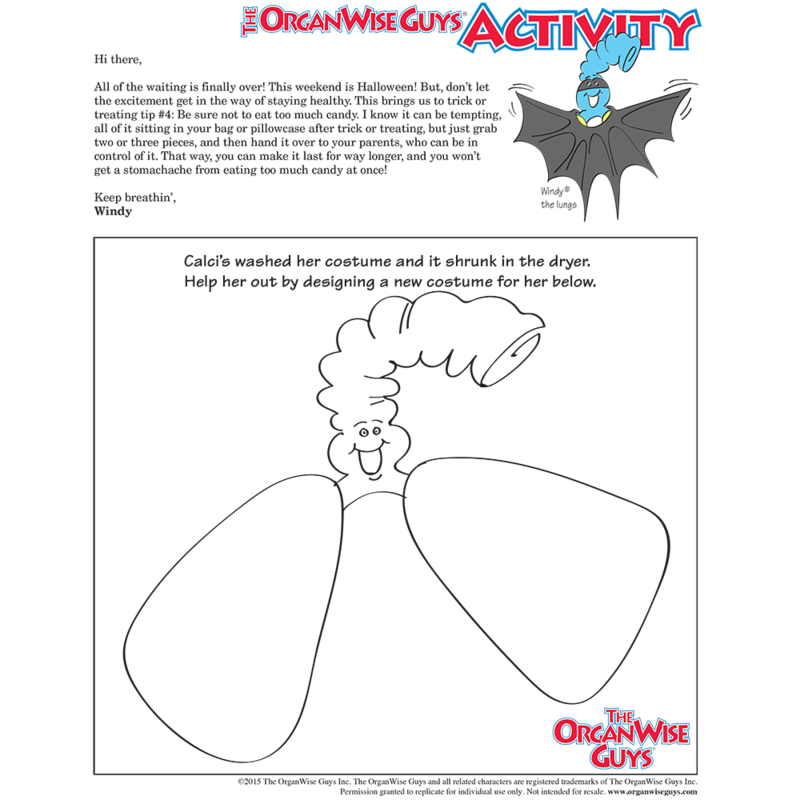 This activity sheet from The OrganWise Guys will teach kids how to avoid eating too much candy on Halloween. Download it for free today! 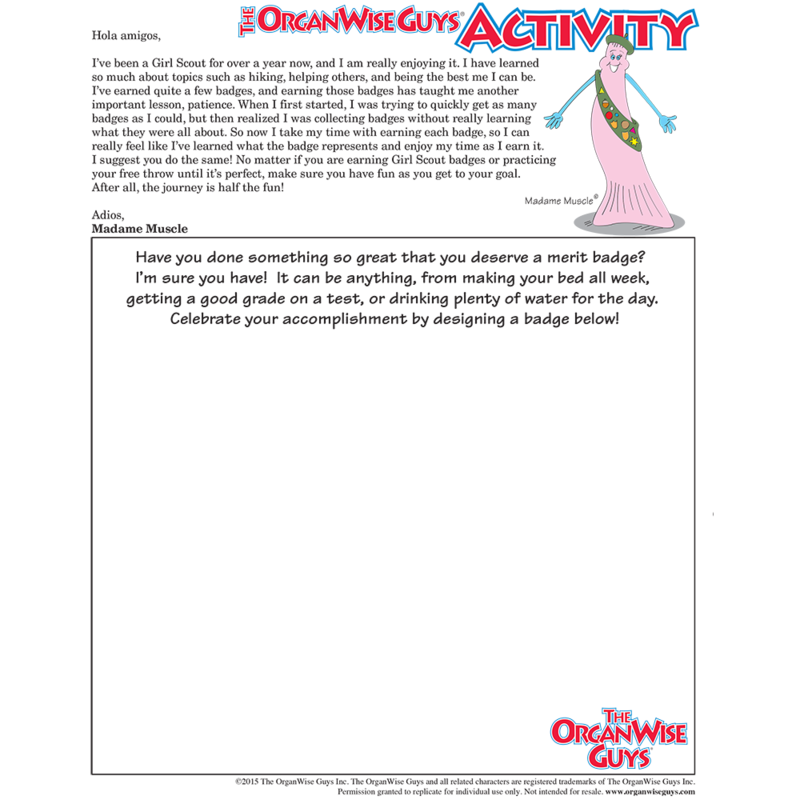 The OrganWise Guys teach moderation encourages kids to only select a couple pieces of Halloween candy, eat and enjoy and then hand over to their parents to manage. Parents can then oversee the candy intake! 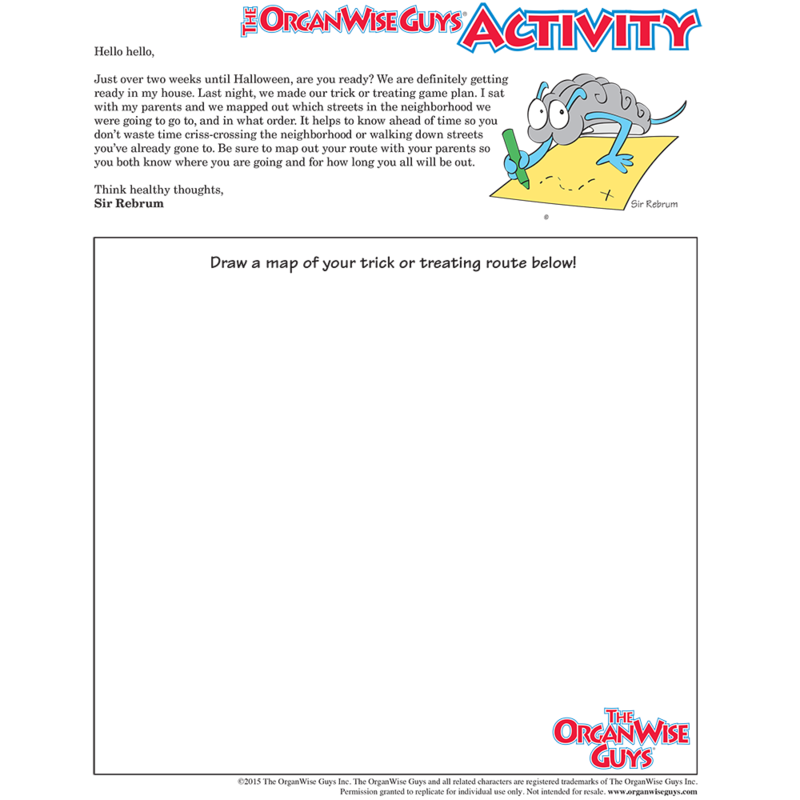 This activity sheet from The OrganWise Guys will teach kids how to avoid eating too much candy on Halloween. Download this it for free today!